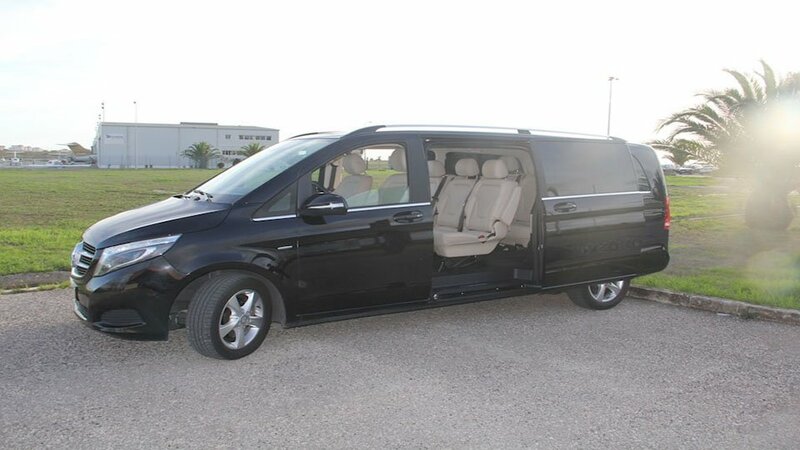 Private mini bus transfer to and from Lisbon airport. 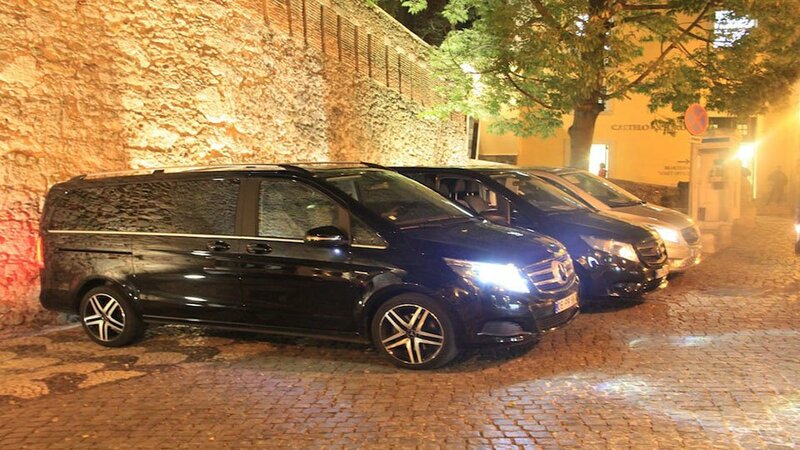 Our premium fleet of exclusively Mercedes vehicles, chauffeured by professional drivers, guaranties the safety and comfort of our customers. Our goal is to provide the highest quality of service and exceed your expectations. 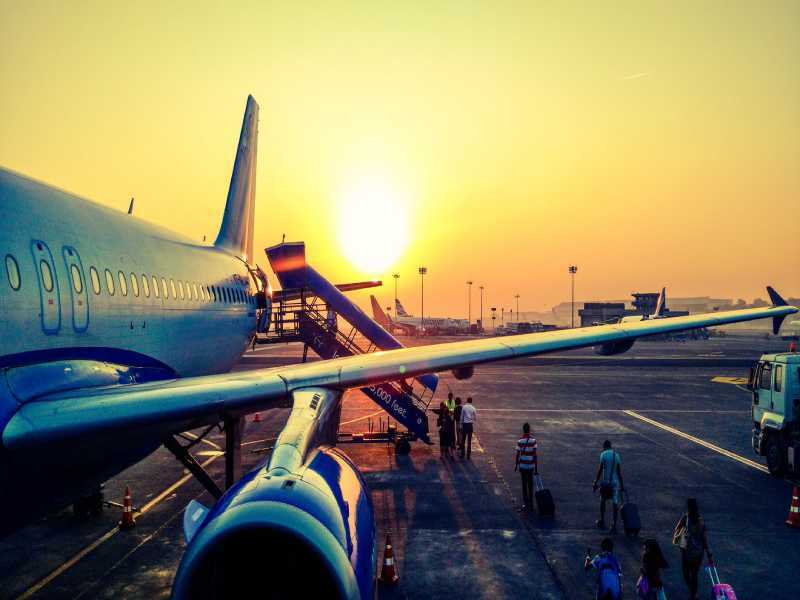 How to Book Airport Transfer Cascais?